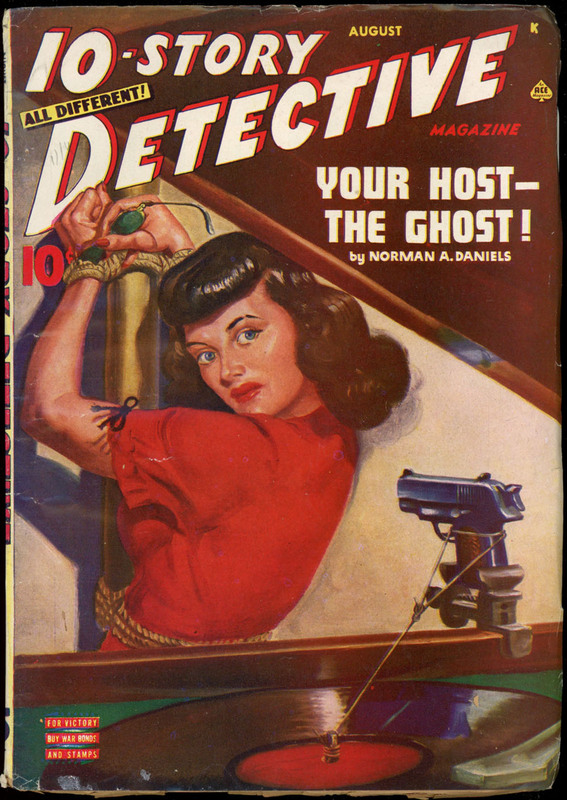 Your Host — The Ghost! 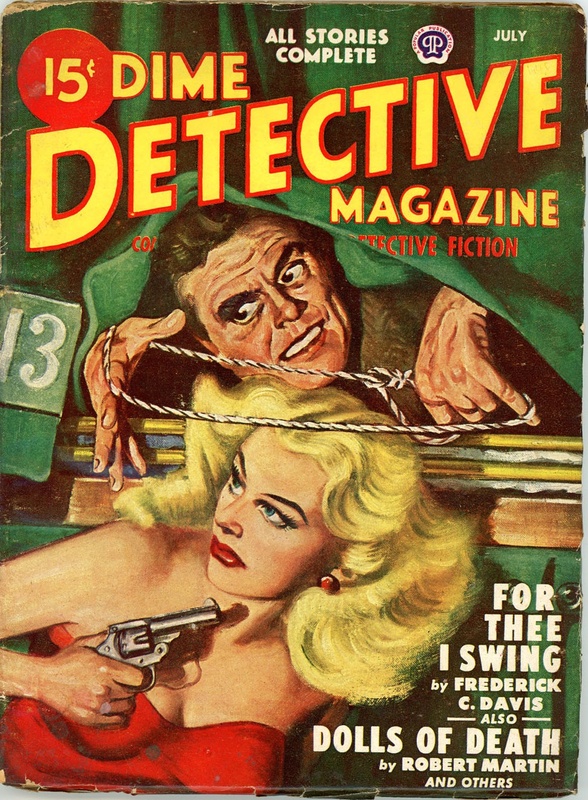 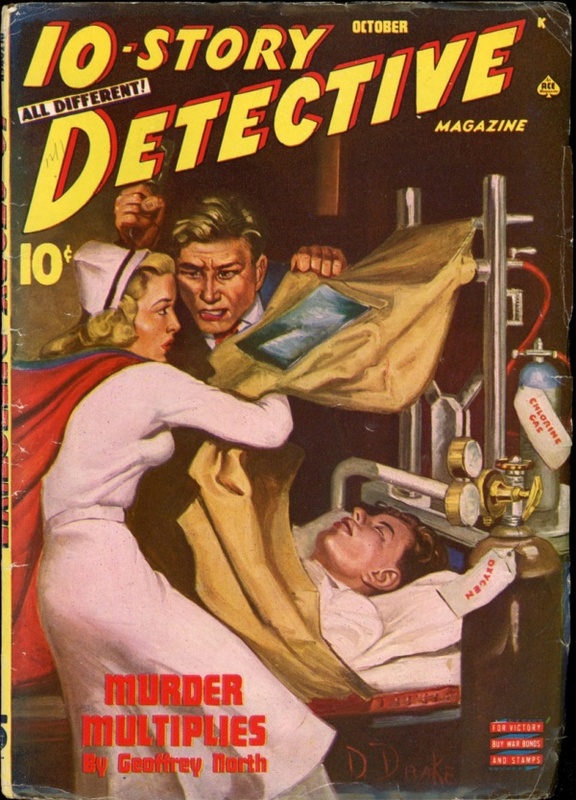 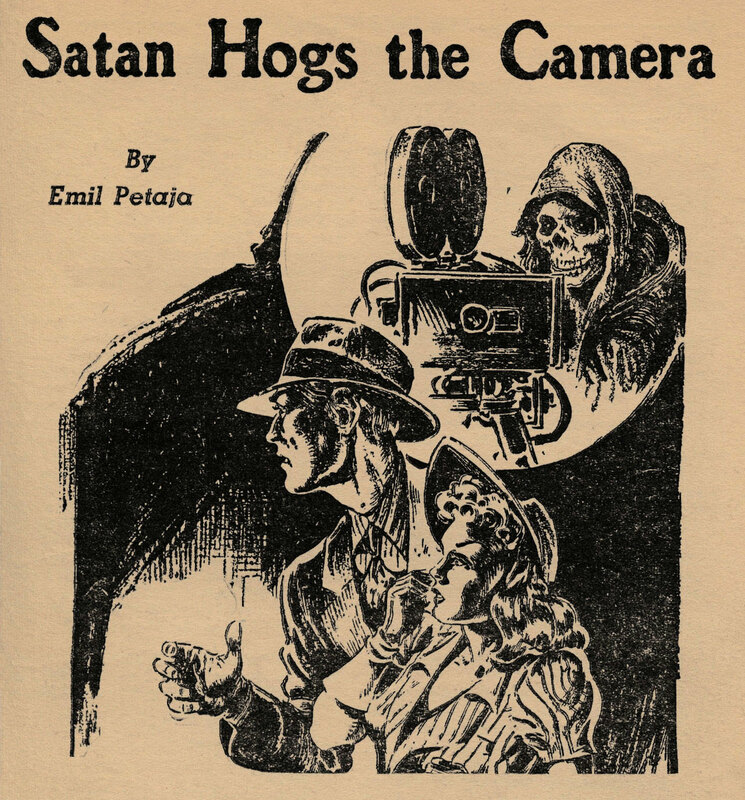 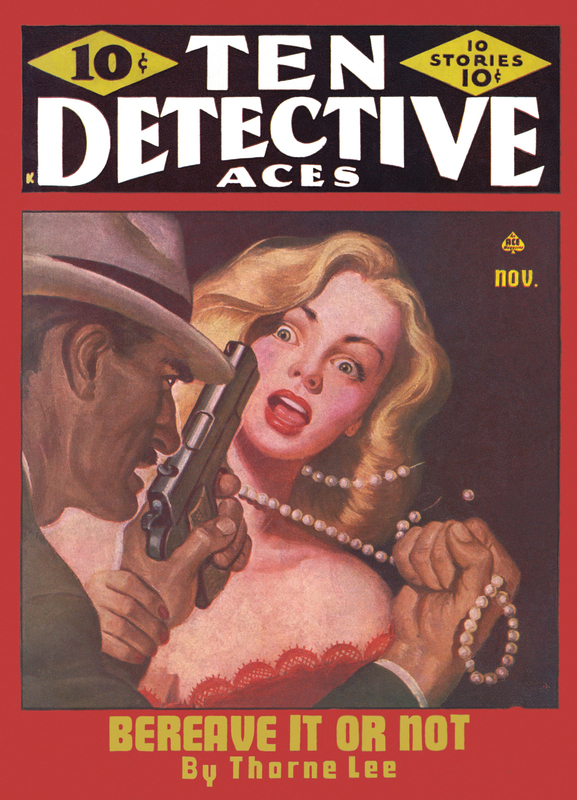 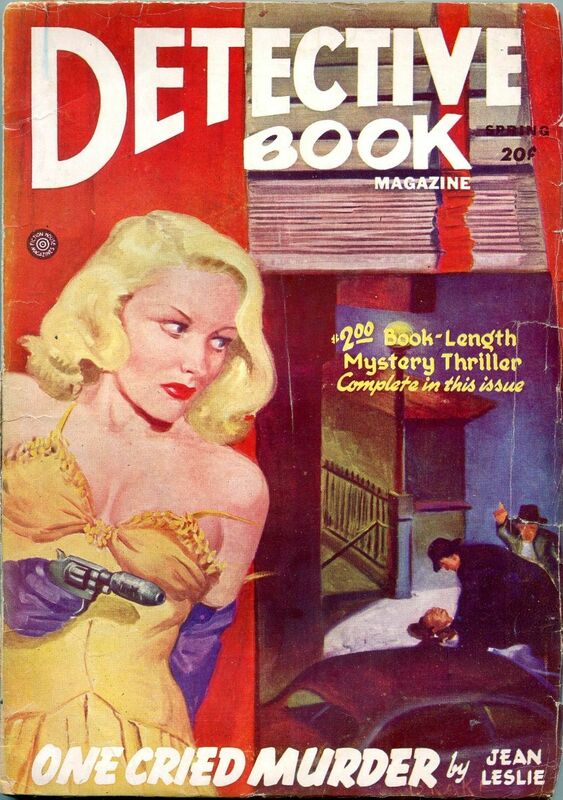 Posted on April 7, 2018 Categories CoversTags 10 Story Detective, Albert Drake, Hostage, Magazine, MysteryLeave a comment on Your Host — The Ghost! 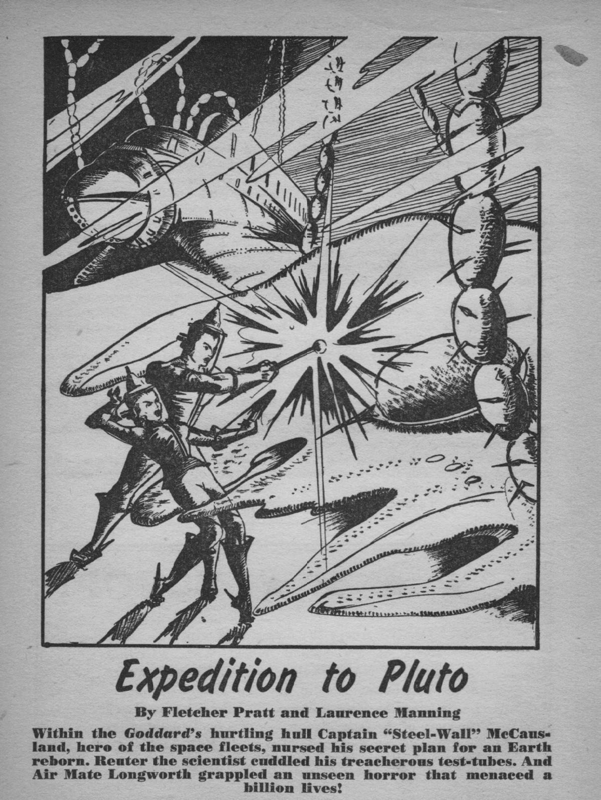 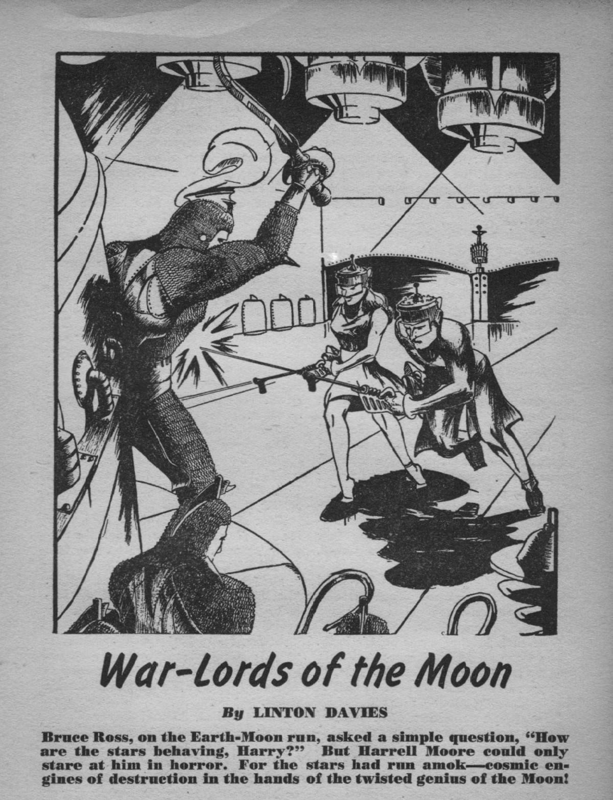 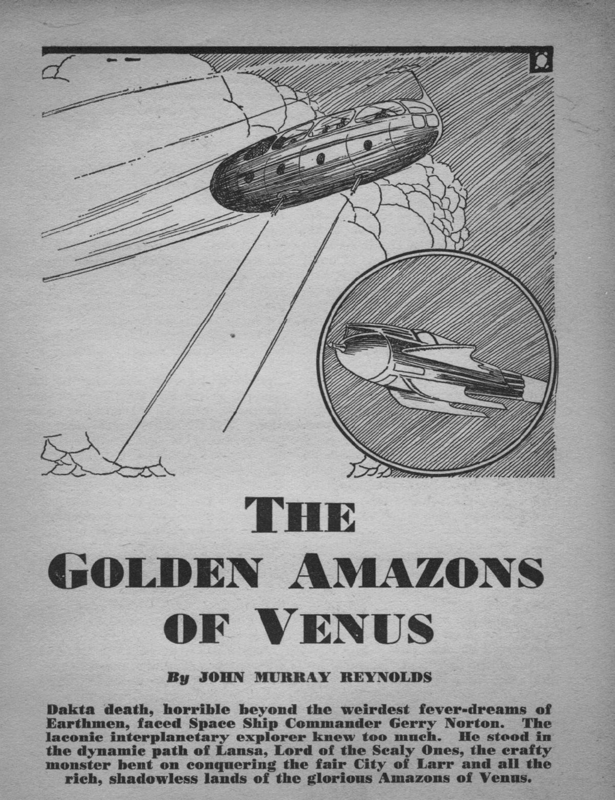 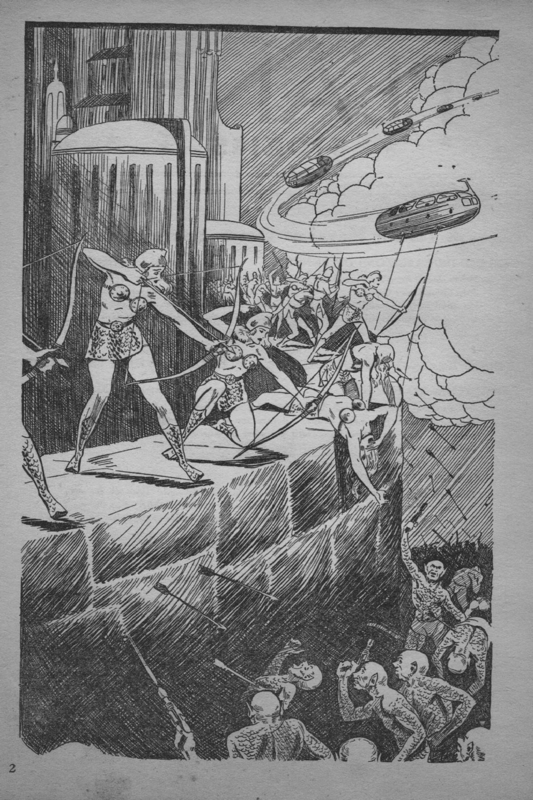 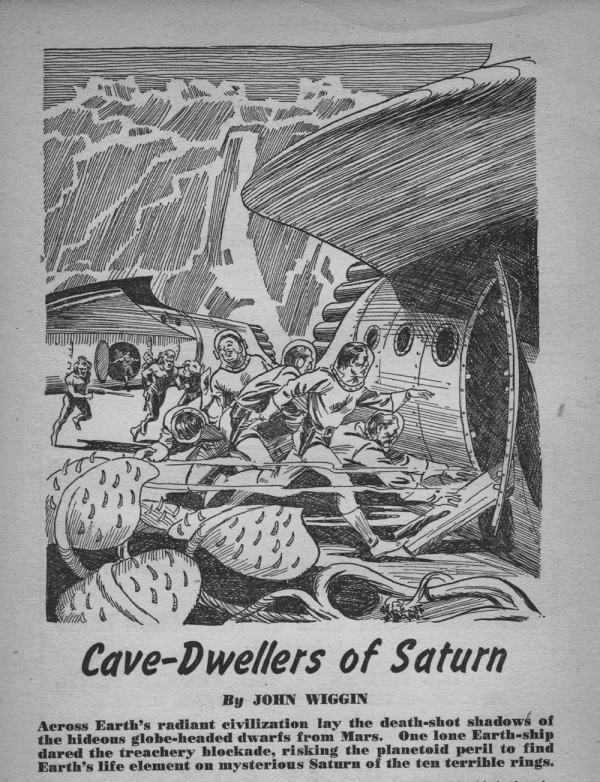 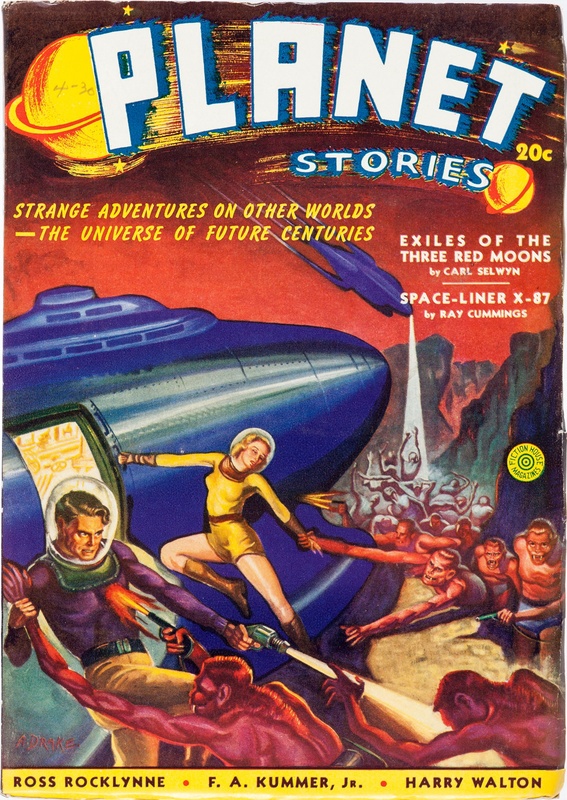 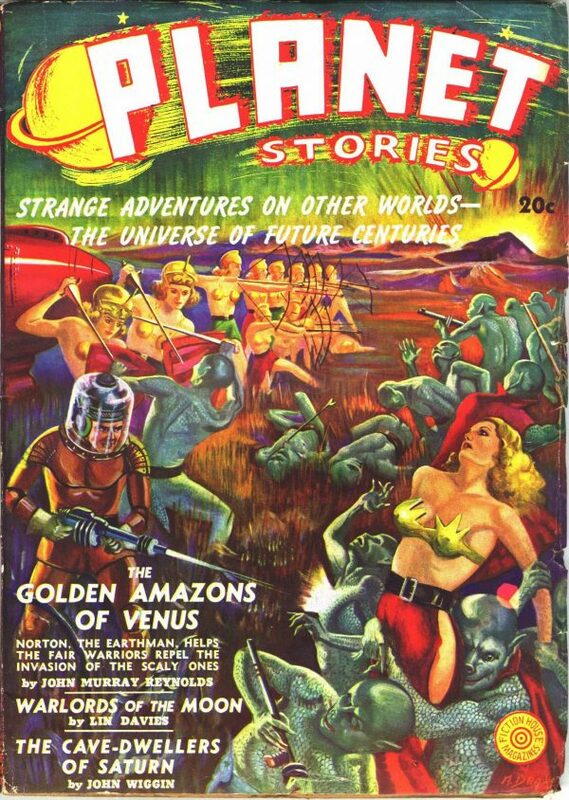 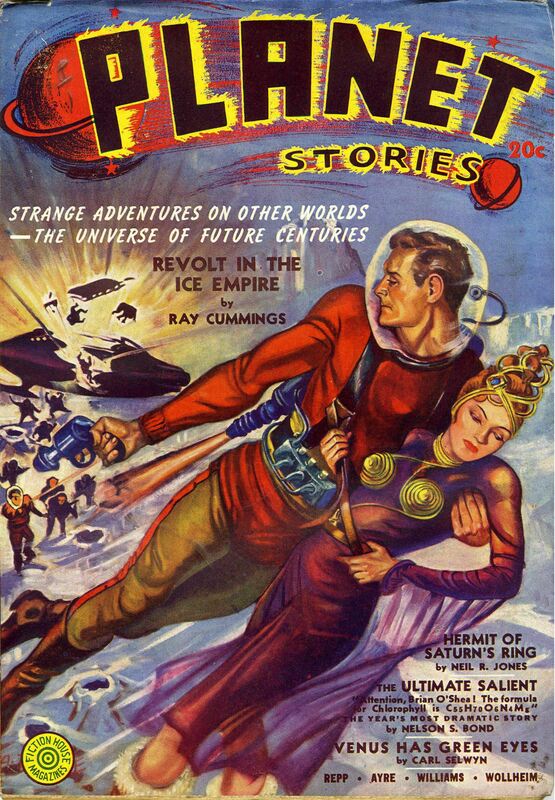 This first issue of Planet Stories also includes Expedition to Pluto, Warlords of the Moon and The Cave-Dwellers of Saturn.